This was in 2015. 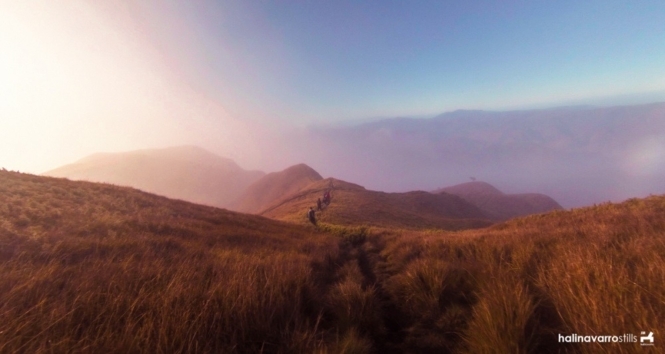 A challenging trek to one of the highest mountains in the Philippines, Mount Pulag. Friends I’ve met from outreach events invited me to join a climb via Akiki trail to this mountain. I haven’t been to a lot of climbs, though I seek adventure every now and then. We prepared for this climb in advanced. We assigned everybody things to bring. I’ve volunteered to bring a tent good for 5 people. We were advised on what necessities to add on top of the usual mountain gears: gloves, dry bags, plastic bags, jackets, socks and a headlamp or flashlight. Most of these are protection from the cold. 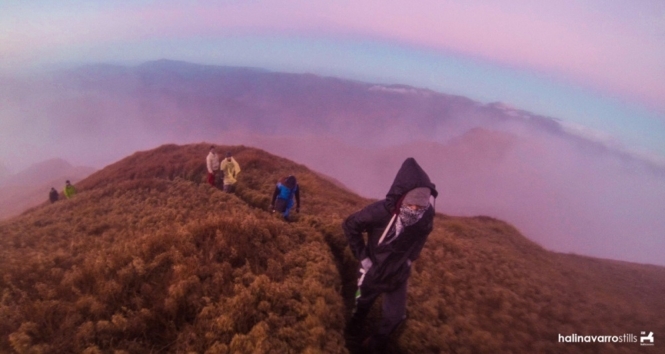 The temperature in Mount Pulag tests every mountaineer. Some people have died in the mountain. Our group consisted of 20 people, some with no prior experience in mountain climbing. I knew half of the group, so we bonded easily. Before going through the Akiki trail, we were briefed at a small ranger station and asked whether we would like to hire a local porter to carry our bags or tents. We also prepared cold-weather clothing. The first 30 minutes was welcoming, with scenic views of distant hills and pine tree forests. We trekked for 3-4 hours to reach Eddet river, where we camped. The cold in the camp was bearable, although swimming in the river was impossible. My brother once told me that I should bathe in cold water so my body temperature could adjust, although that time I had trouble doing that. Akiki trail is more difficult than Ambangeg trail but has more rewarding views. The trek up to Eddet River was merely a warm-up climb. A perilous 8-12 hour ascent to the saddle would follow. 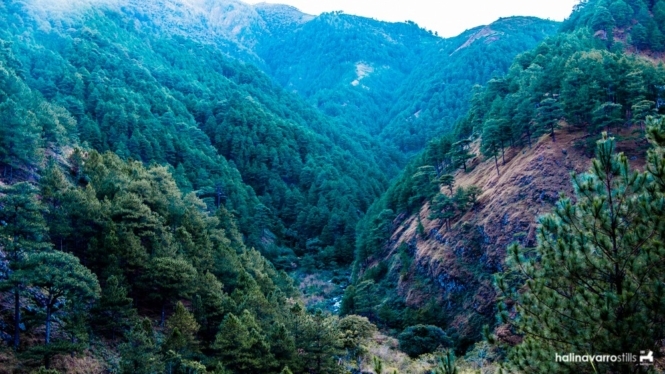 Eddet River via Akiki trail in Mount Pulag. On the second day, I felt my leg strength being pushed to the limits. We were carrying heavy backpacks, since most of us did not hire local porters. Mine was 15 kg, not including the large tent. Our number dwindled by the minute. Most of us would stop a lot to rest. There were three of us ahead of the group. We made up a system called “take five” or “ten five.” We would take 10 steps, stop and do 5 breaths and repeat. This had been a big help after walking for 6-7 hours long. Throughout our ascent, we haven’t come across another group in the trail. Most climbers prefer the shorter 4-hour trek via the Ambangeg trail. The difference between Akiki and Ambangeg trails is not only the distance but the view. The only word fit to describe the scenery in Akiki trail is “rewarding.” We paused every now and then to marvel at nature, which is usually lacking in cities. We reached a mossy mountain forest. Everything — the trees and the ground — is covered by moss, except for the pathway. It’s an eerie, alien-like place. 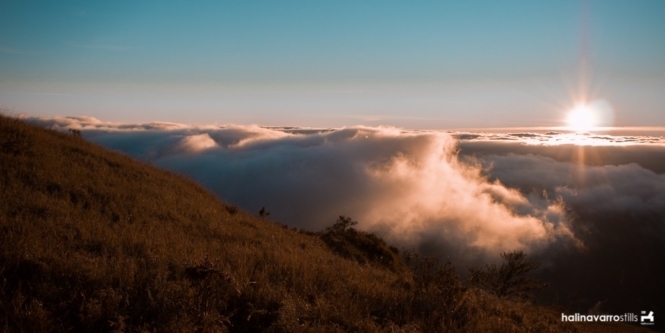 It was almost sunset when we saw a view of the sea of clouds, which is what Mount Pulag in the Philippines is famous for. We admired the view and set up our cameras. The rest of our friends caught up and we waited for a perfect sunset. There’s a pink hue in the sky that we witnessed here, My fellow photographer friend told me this is what he waits on sunsets when the sun is almost gone and the glow reflecting to the sky forms this color and Indeed, It was beautiful. View near the saddle camp in Mount Pulag. The saddle was only 30 minutes away. I didn’t have any protection on my face, so I used a sock to cover my nose and mouth. We wrapped up our things. Twilight caught up with us as we resumed walking. My hands felt cold even after having double layers of gloves. Visibility was getting low. Even with headlamps on, it was difficult to see who was in front. The famous sea of clouds. What’s scary was that, early that afternoon, one in our group almost fell in a cliff while taking pictures. The person was lucky enough to be saved on time by a fellow mountaineer. It’s not just the cold we were aware of, but also the trail. Those who went ahead of us prepared the tents. We arrived at the saddle and looked for our camp. It was freezing. That night I found out that sleeping is almost impossible with the dipped temperature. The wind also banged at our tent. Later, a friend lost a flysheet to the wind. After a while, we gathered in a large flysheet to socialize. We talked about trivial things and life. We tried to keep warm, although after a minute or two our coffees were already cold. At daybreak, we woke up to a foggy camp. In contrast to the 2-3 hours in Ambangeg trail, it takes only 30 minutes to reach the summit from the saddle camp in Akiki trail. I covered my camera with my extra gloves. We prepared and headed toward the summit. On the way, I saw hills from below that reminded me how high I was. We arrived at the summit, along with other groups of mountaineers. It rained and then cleared, just as the crowd dispersed. We were left at the top. The cold in the summit felt thrice colder than our camp; maybe it’s because it was January. The air was so thin that I would catch my breath almost instantly. Sloping hills near the summit. Pink hue in the sky. Majestic hues and a rainbow. 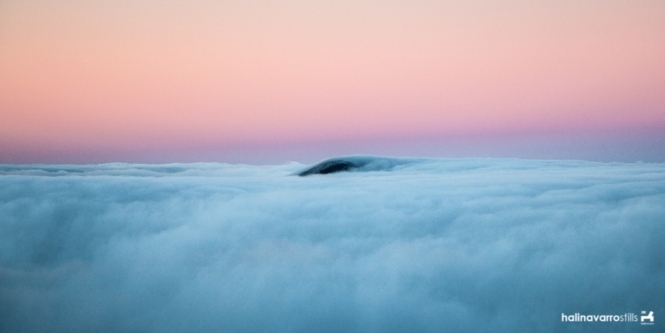 For a few moments the summit had a clearing, and then bit by bit the fog crept back. As earlier, we could only view those close to us. After a while, we decided to trek down to the saddle camp. Witnessing a clearing in the mountain is by luck. Even on a good weather, fogs easily shift. After the climb on Akiki trail, we rode back on top of a jeepney. The view in Benguet has always been a favorite of mine. Fellow mountaineers in the summit. This is Mount Pulag. 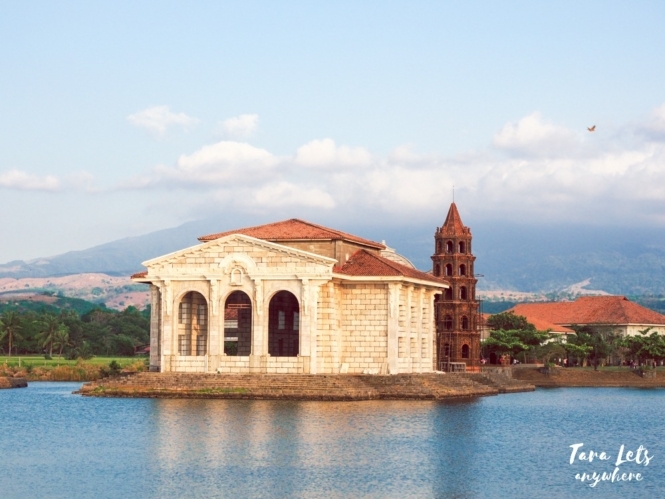 Locals called it Mount Pulog. 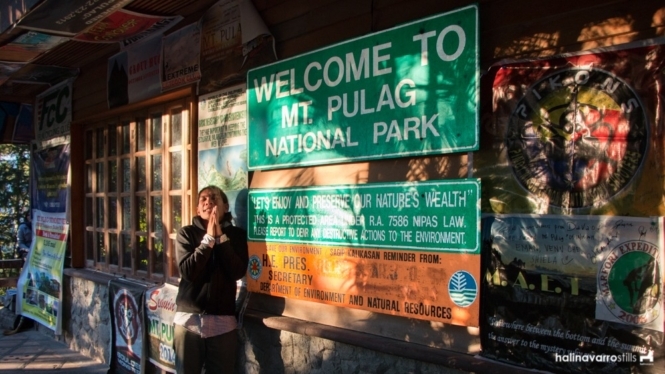 Foreigners would pronounce it Mount Pulag, and it has since been the name of this mountain. 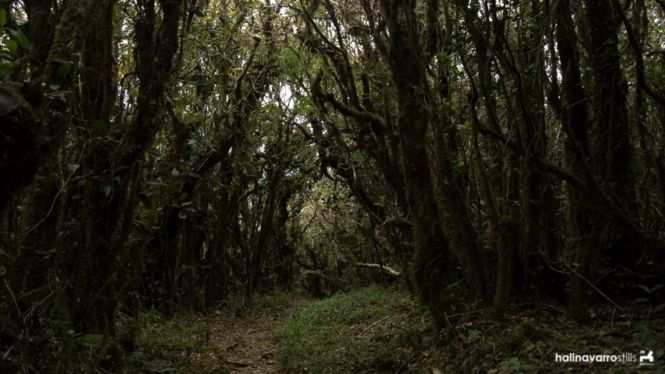 There are four trails to Mount Pulag: Ambangeg, Akiki and Tawangan trails are in Benguet and the Ambaguio trail is in Nueva Vizcaya. Most climbers choose the Ambangeg trail because it’s the easiest. 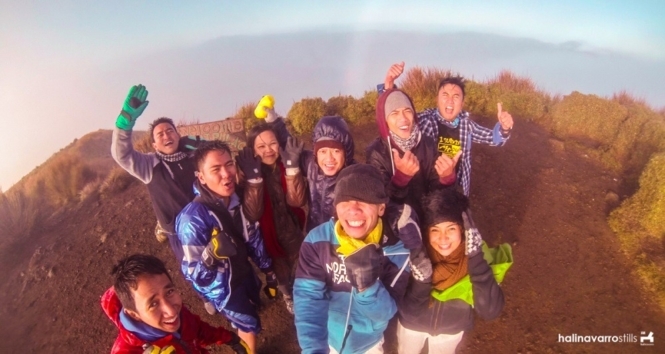 The easiest way to book a slot for Mount Pulag is through packaged tours. You can find a lot of packages in Google and Facebook. At registration of Mount Pulag. Note that mountain climbers who wish to climb Mount Pulag need to present a medical certificate and register at the DENR office in advance. There are various travel agencies organizing climbs to Mount Pulag via Ambangeg trail, for 2 days. The cost is about P4500 per person. Ride a bus from Cubao to Baguio. 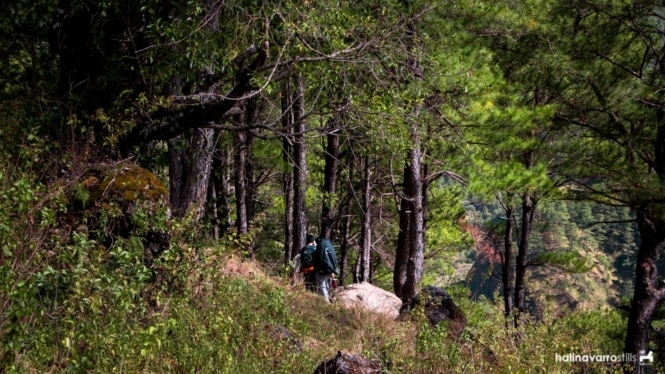 In Baguio, charter a jeep to Bokod, Benguet (Ambangeg trail) or Kabayan, Benguet (Akiki or Tawangan trail). Round-trip fare is about P1500. Here’s a sample itinerary for Mount Pulag for a 3D/2N Akiki-Ambangeg climb. Have questions about Mount Pulag? If you have any questions regarding transportation, requirements and reservations, it’s best to message the national park’s office directly. Here is Mt. Pulag National Park Facebook page. 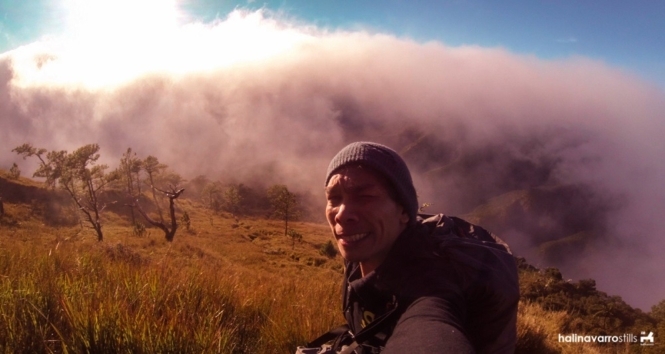 Here’s our video for trekking Mount Pulag, Philippines. 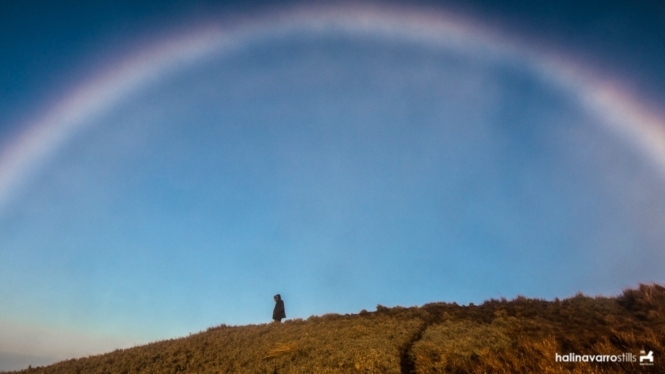 Have you climbed to the summit of Mount Pulag in the Philippines? P.S. Looking for other hiking suggestions? 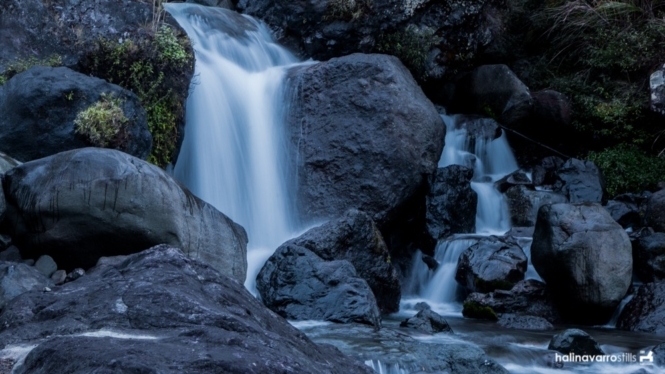 Here are the best multi-day hikes around the world. Nope, sorry. But there are countless travel agencies in FB offering packages to Pulag. Nice entry! We climbed Akiki Trail, and it was one of the steepest we’ve ever climbed. So steep, in fact, that Gian had a ten-hour cramp on both legs! I admire both of you! From the looks of it, climbing Mount Pulag is a worthwhile experience, but I don’t think I can – mentally, that is. I feel miserable during mountain trekking. Whenever Hali has a climb, I stay at home. Haha.